Bell’s V-280 Valor light aircraft-helicopter has flown with its tiltrotors in the horizontal/cruise mode for the first time. 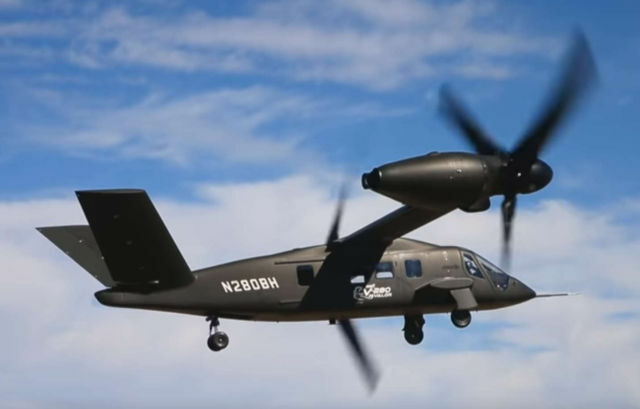 The Bell V-280 Valor has successfully completed the next milestone of its flight testing by flying in “cruise mode,” where the rotors pivot, in flight, from vertical lift mode to fully forward facing. The aircraft successfully reached 190 knots during the flight.